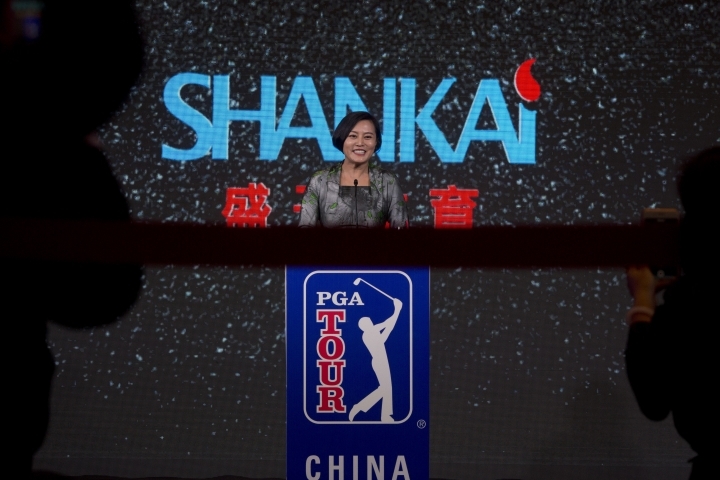 BEIJING — The PGA Tour has signed a deal to partner with Chinese firm Shankai Sports to manage the operations of its China series for 20 years from 2018. Shankai, a Beijing-based firm, says its new venture is receiving a 300 million yuan ($45 million) investment from Yao Capital, a private equity firm co-founded by former Houston Rockets player Yao Ming, and U.S.-based IDG Capital. 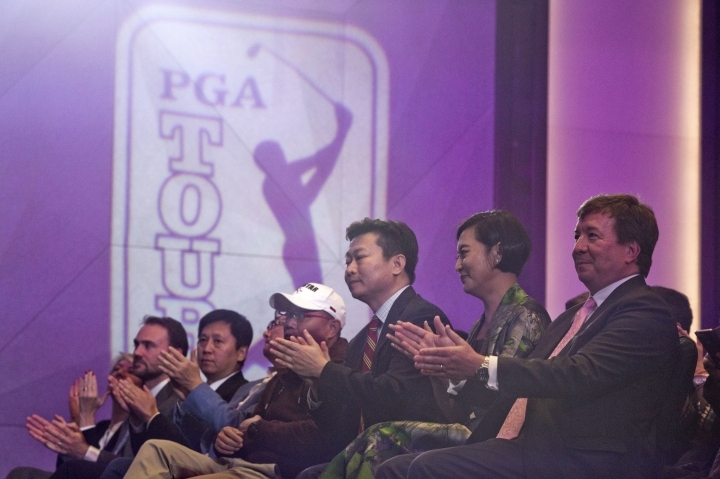 After a one-year hiatus, the PGA Tour China Series will resume next year. 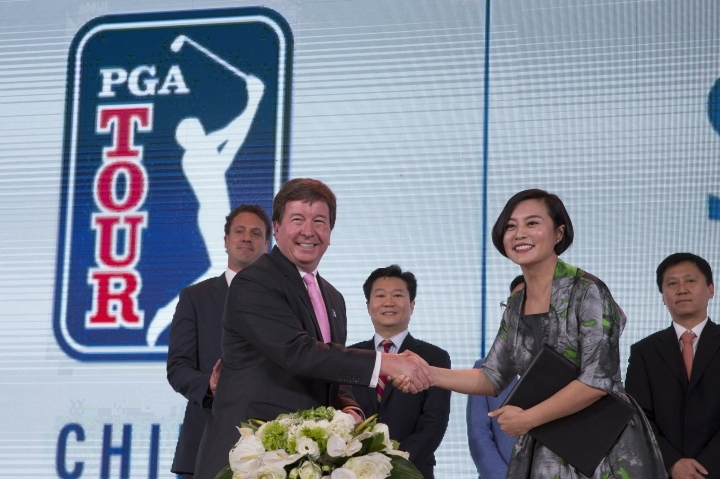 The move comes as China has cracked down on golf in recent years, with authorities closing more than 100 courses in an effort to conserve water and land. 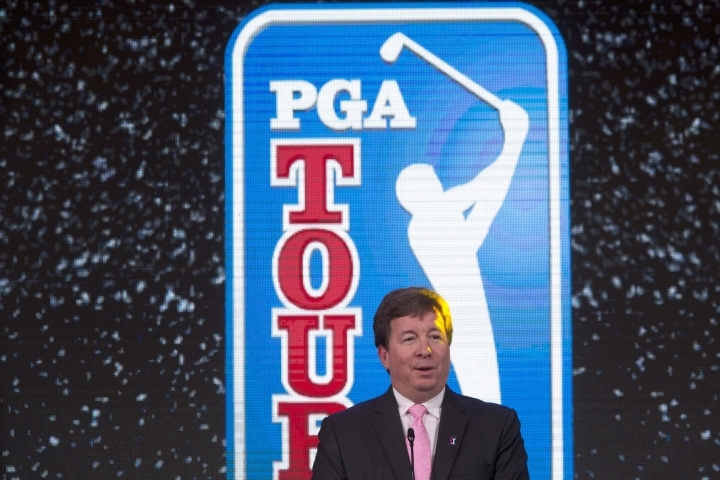 Greg Gilligan, PGA Tour's Greater China managing director, says the closures were related to code violations and that China is supportive of the sport.